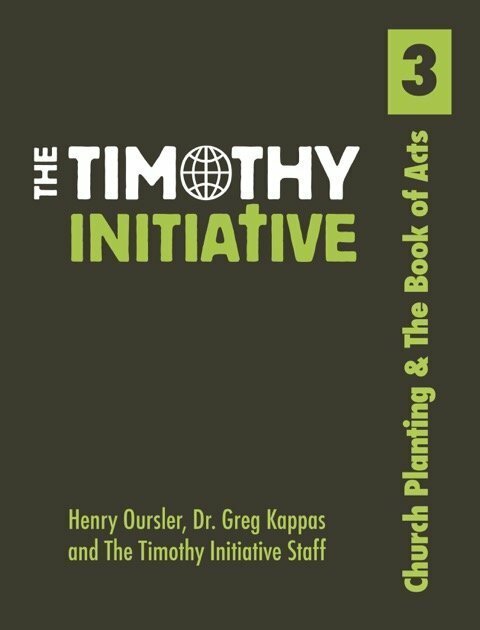 The third book of the TTI Curriculum focuses on church planting. 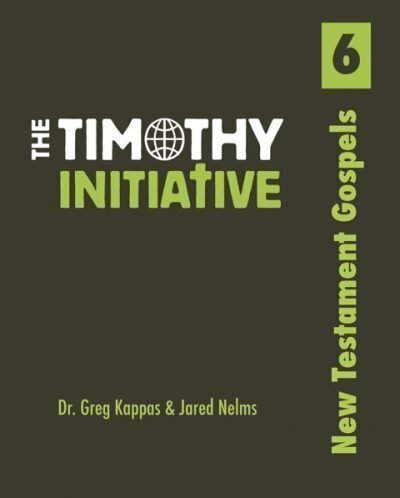 The emphasis is not on methods but on the Word of God, specifically the Book of Acts. 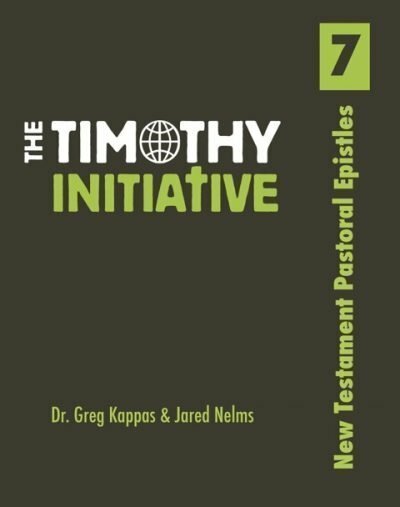 Every TTI disciple maker will learn biblical principles of church planting as seen in the early church. They should also be comfortable in evangelism and discipleship. 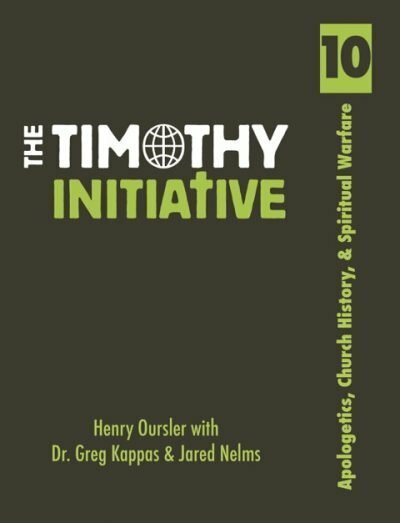 By the end of this book, the TTI disciple maker will be able to confidently evangelize and disciple new believers, as well as have a good understanding of how the Church formed and spread in the Book of Acts. In applying these tools the disciple maker will be ready to establish a missional community.